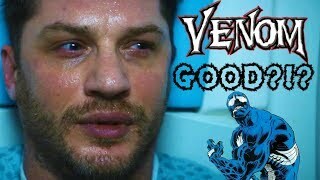 Tim does his best to speculate on just who the heck the antagonist of the Venom film could be. 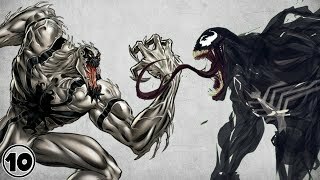 Check out as he dives into deep Venom lore to guess who could go toe-to-toe with Tom Hardy. dunyan?n en cok kufur eden adam? 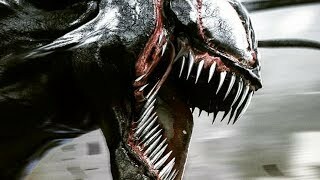 Hybrid Network venom trailer review venom who is the villain where is the symbiote how tom holland can be in venom how tom holland can appear in venom Spider-Man in Venom Spider-Man in the venom movie Venom in the MCU? 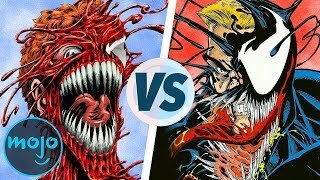 Venom vs Carnage: Which Symbiote Is Stronger? 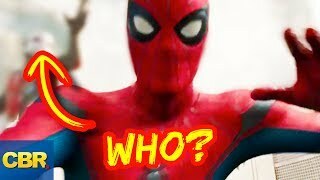 I think I might know about The Life Foundation I saw some black and yellow symbiote stuff in the trailer resembling Fhage. 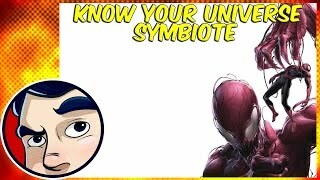 Why not a movie for the symbiotes? 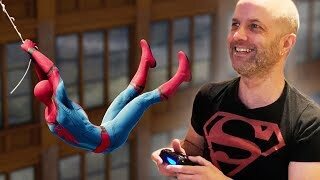 the villain will be spider man ..i think ! There's a lot of this going on, but before or after it can also? You'll find. We already have too many movies like that. I mean way to cop out a plot. Yeah it’s from the comics but I’d say 75-85% of action thrillers are already like this. 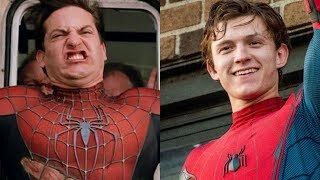 If they’re gonna make a “Bourne but with Superpowers” movie they should come up with something original. 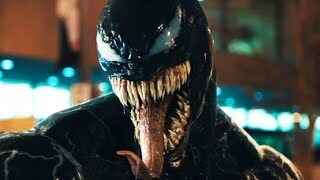 Don’t drag Venom down into bland thriller tropes. 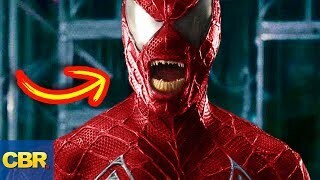 Here’s hoping they give him a Spider-Man villain to chomp on. One not gotten by Disney if there are any. 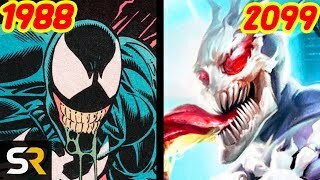 If not that, then Carnage since it is the first offspring of Venom. 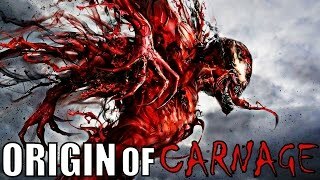 Psycho carnage for the villain. 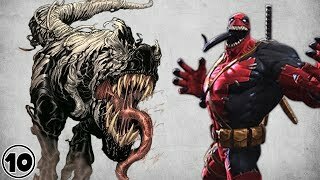 I Want Carnage, it makes a good villain. Just the Ravaging, cruel part of him makes him such a good villain! 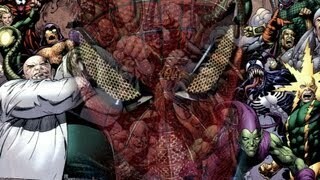 I want it to be the life foundation or another symbiote. At this point, I could care less. As a long time DC Comics fan (since 1984) I've been disappointed in these films. 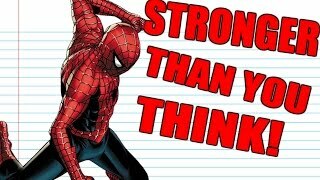 DC used to be good at examining the superhero psyche. But that's all been replaced by senseless, loud garbage: CGI and explosions over substance. Meh. 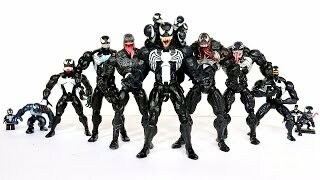 i think it's gonna be cool if all the simbiotes face Venom, each one with a different host, and in the end they become Hybrid in the final battle, and the host is the main villain. I gotta ask scream and agony, would you smash? 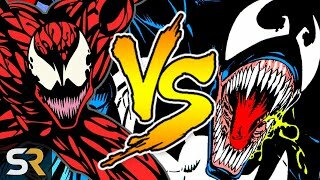 Venom + Deadpool vs Venompool who do you think will win? 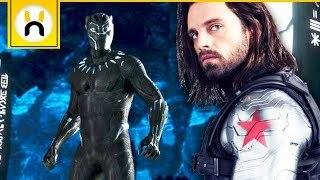 Will Bucky Become White Wolf in the MCU?